Since 1998, Camp Hubbard has provided hundreds of campers ages 4.5 to 16 years old, the opportunity to develop active skills to last a lifetime. 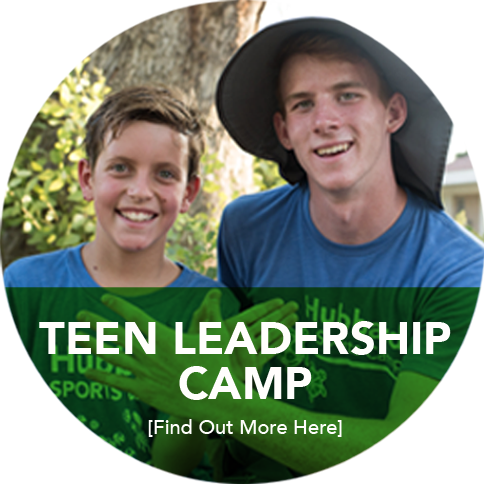 We have watched our campers grow socially, emotionally and physically in a safe, positive environment. 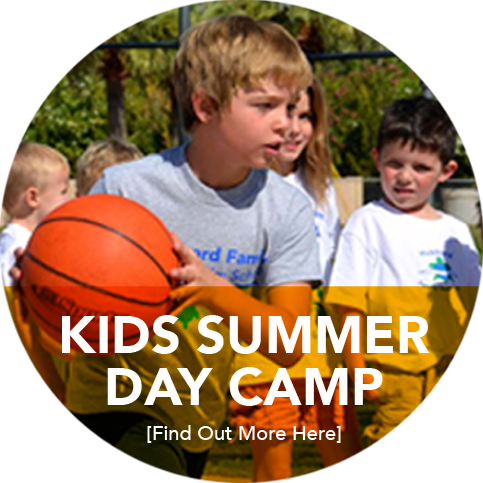 One week sessions, full day or half days, provide flexibility to attend camp sessions around summer plans.